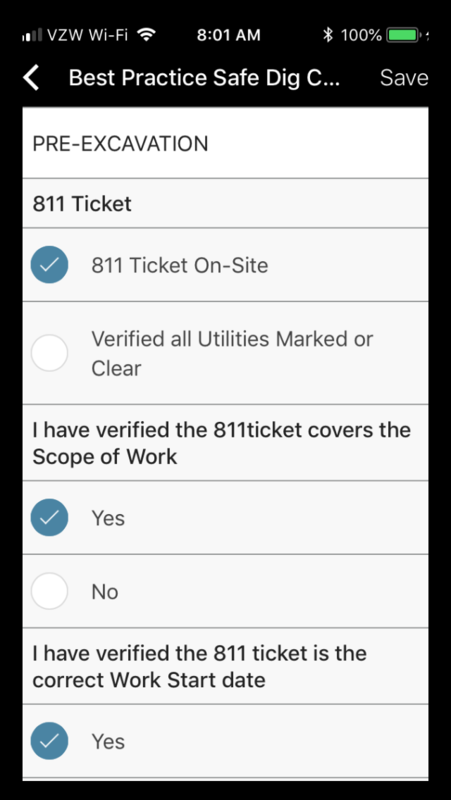 As a small to medium-sized construction company, the most significant challenge is developing safety workflows to help limit your liability and keep employees safe. The second biggest problem is getting your employees to follow and perform those workflows. Choose a tool that makes these steps easy and fast so you can get to the activities that generate revenue. 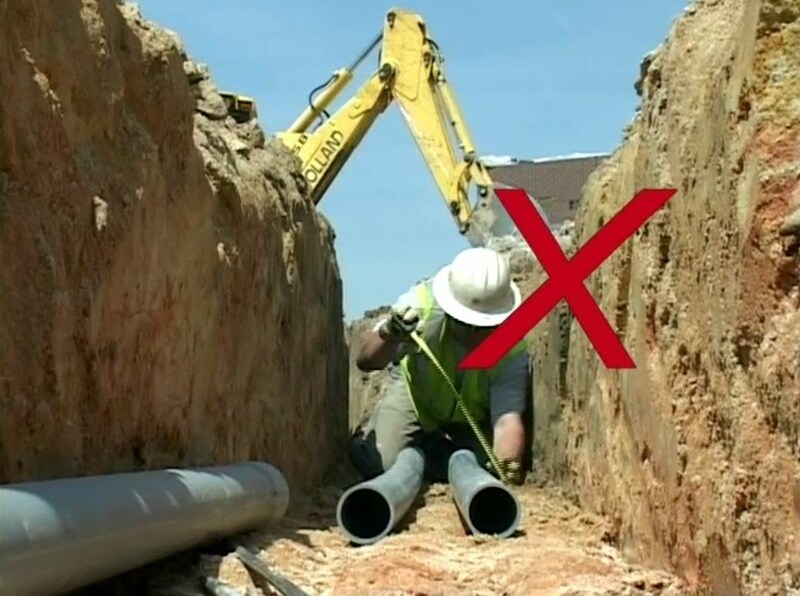 Trench safety is paramount to the well-being of employees, equipment, and your bottom line. 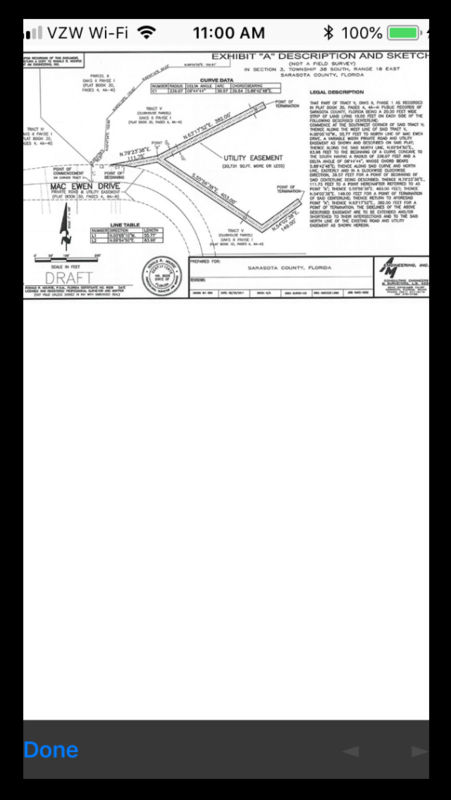 Whenever you’re actively digging a trench, pay close attention to OSHA’s standards. While trench work is one of the riskiest jobs in all of the construction, it becomes so much safer with the introduction of reliable protocols, training, and follow-ups. 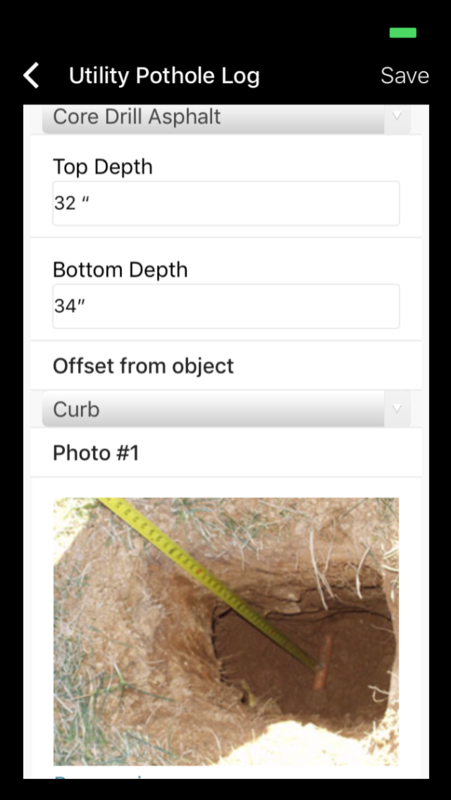 Take clear and detailed photos of the trench before, during and after the dig. Record a video of the trench. Now when OSHA comes calling, you can get over delivery! 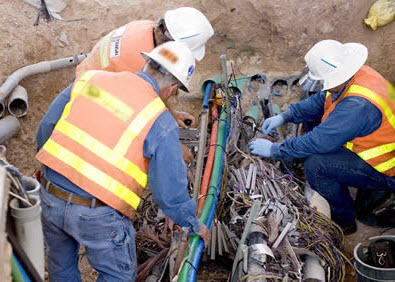 Utility damage prevention is essential to the safety of your company and the community at large. 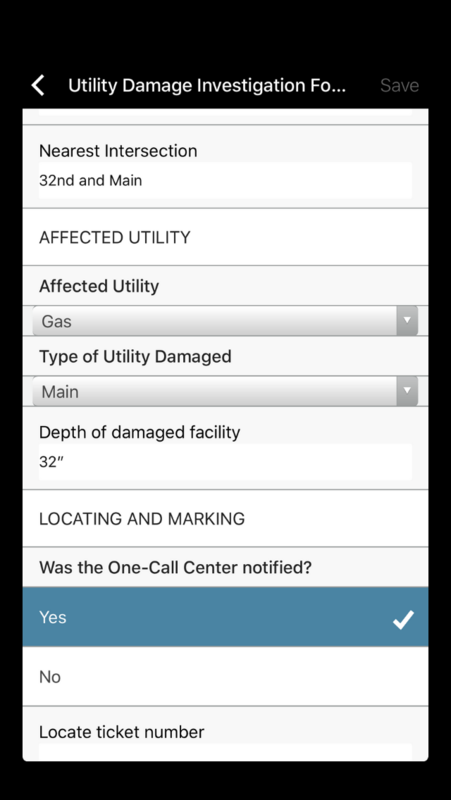 DocuSite has a lot of great tools to help you prevent utility damages. Build your custom damage prevention form. 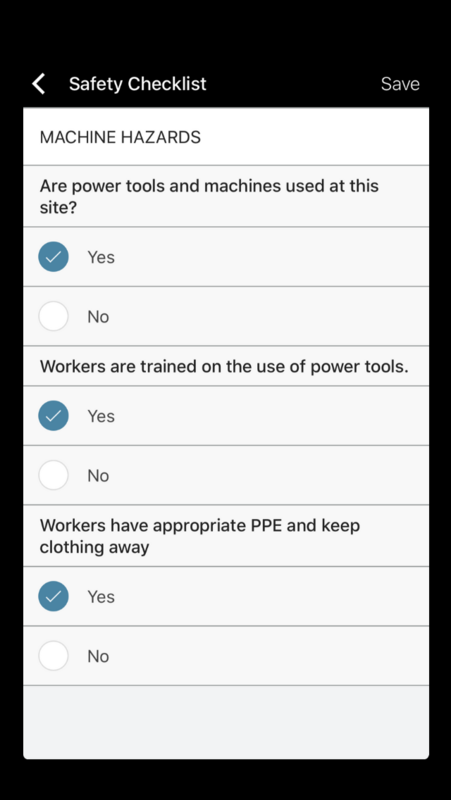 Utilize the DocuSite Best Practice Checklist. 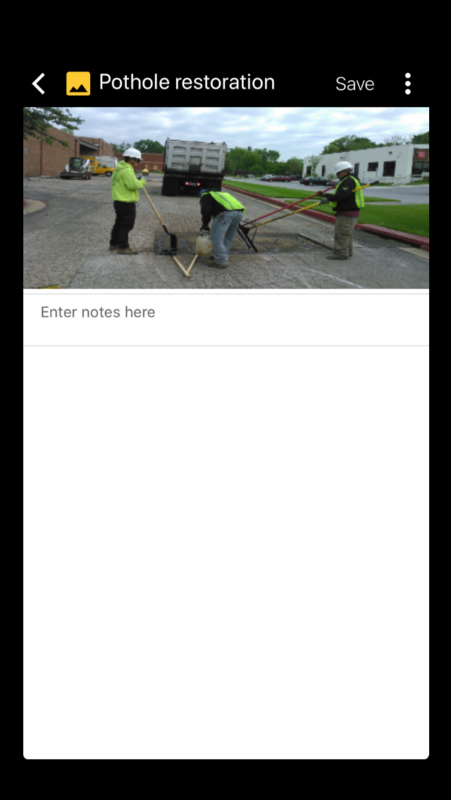 Encourage your team to take photos of all utility locates and call 811 if something looks off. 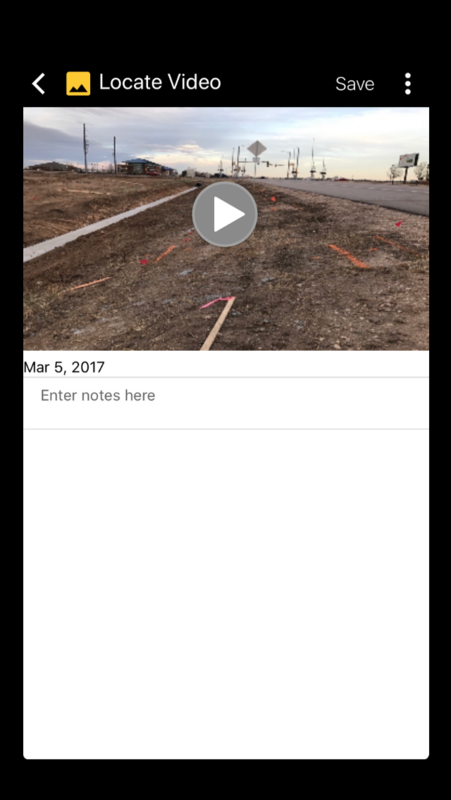 Record videos of the entire project – with narration. These tools will help you eliminate both at fault and not at fault utility damages. In the unfortunate event that a utility damage does occur, it’s vital that you have a workflow in place that will protect your company from unwarranted liability. 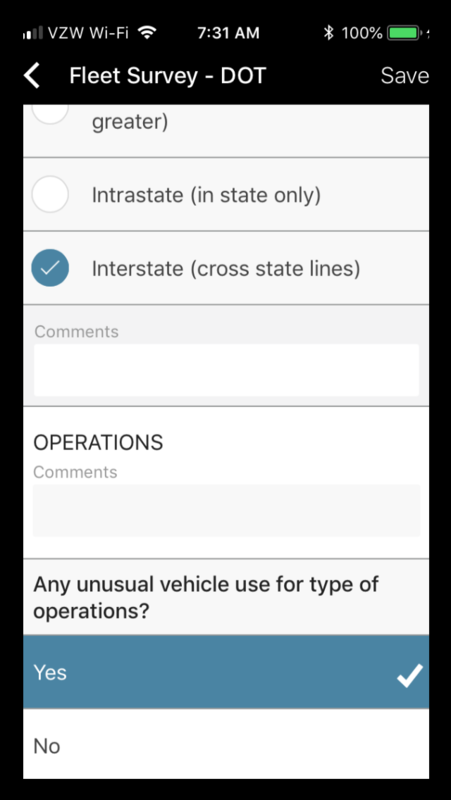 Utilize the DocuSite Standard Utility Damage Investigation Form. 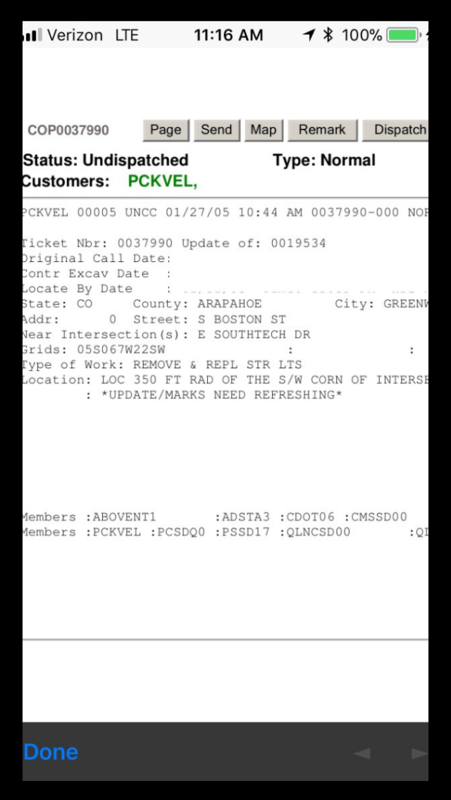 Take plenty of photos of the utility damage and the locate marks. Record videos of the entire project and the whole scope of the utility damage. Take pictures of all of your equipment and every teammate. 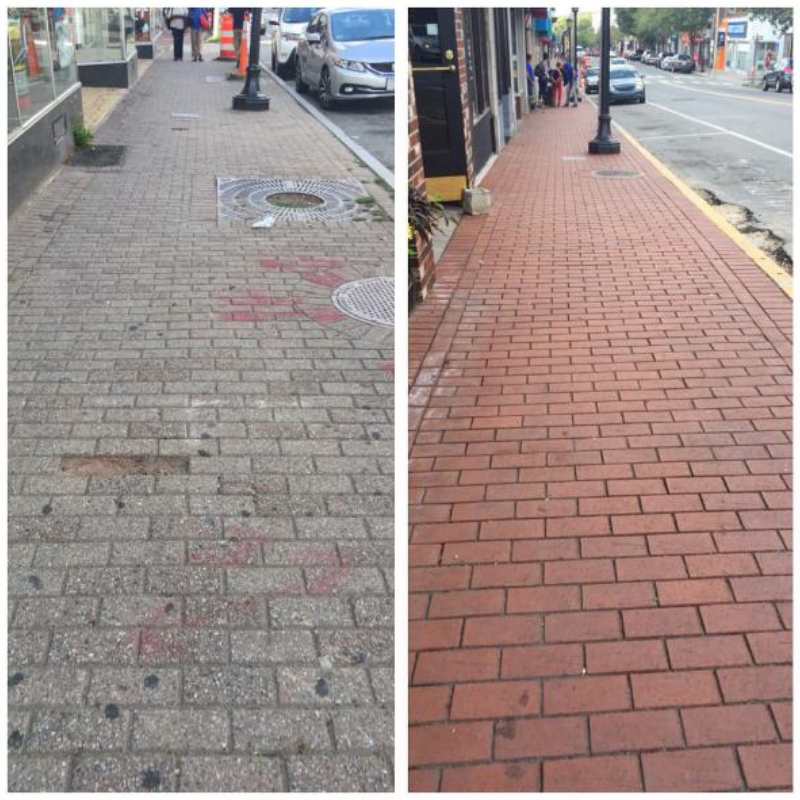 Compare the before and after photos. Now when the utility company sends you the bill, you have all the evidence you need to defend your position. 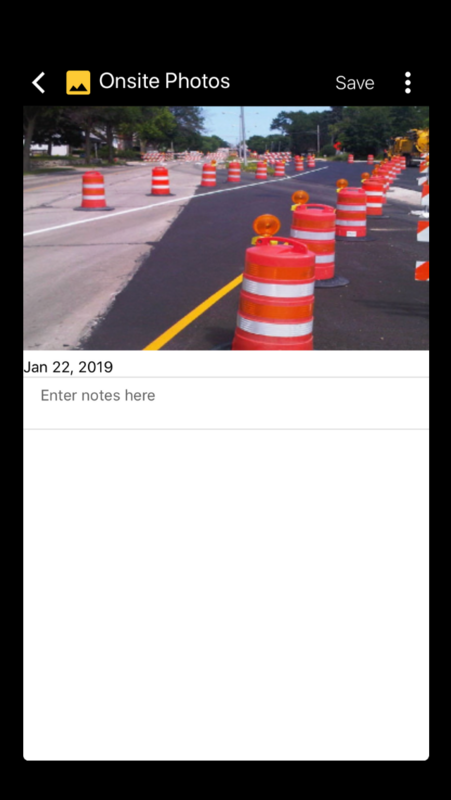 Introducing the DocuSite app into the equation makes the paperwork process seamless while making it easier to document the kind of accurate photos and videos necessary to protect your business. DocuSite will even take away the hassle of getting employees to follow your new workflows. Why? 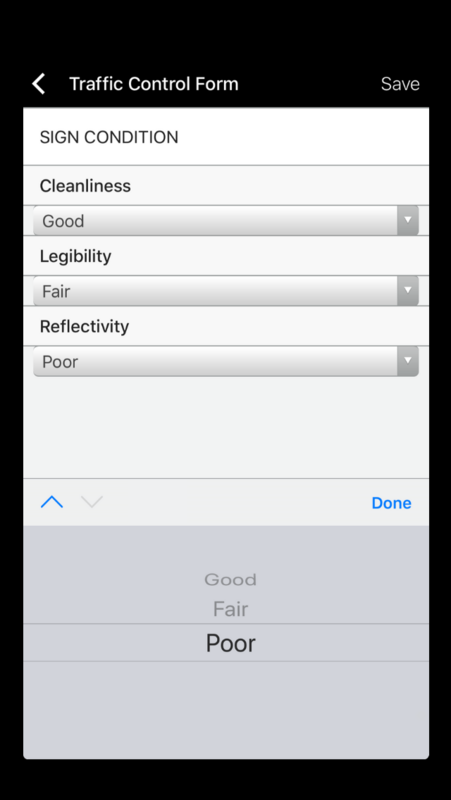 Because your team will be happy to start using simple, user-friendly technology that will take away the major issues they once knew (from struggling with illegible handwriting to losing paperwork on the job). 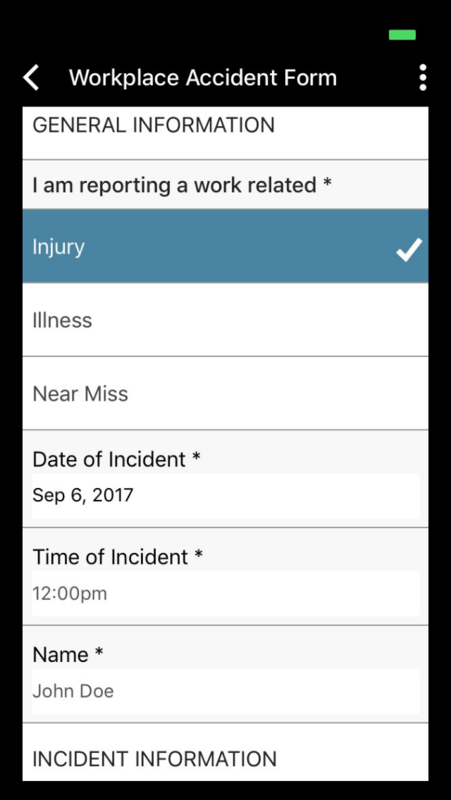 Factor in features like the ability to create checklists and design custom reports, and they’ll be quick to support your new system. 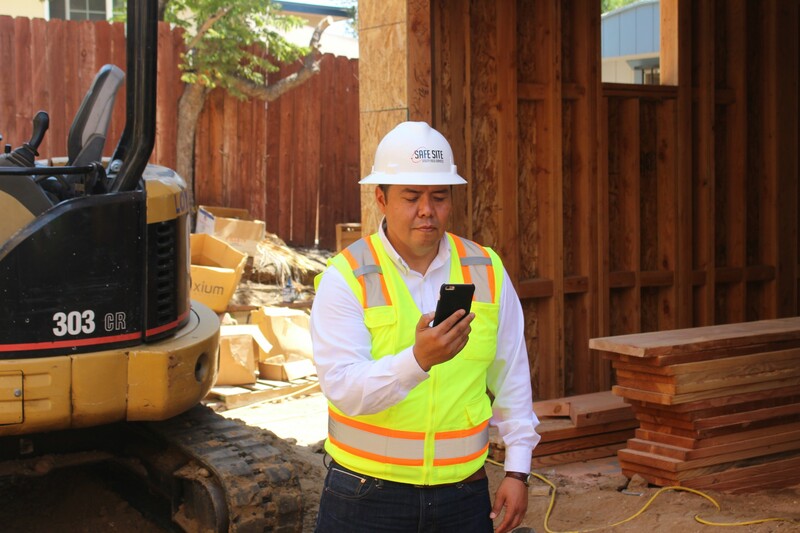 Efficient processes, instant communication and the safe cloud storage of your files will all leave you with more time and money to focus on the real reason you’re in business – construction.